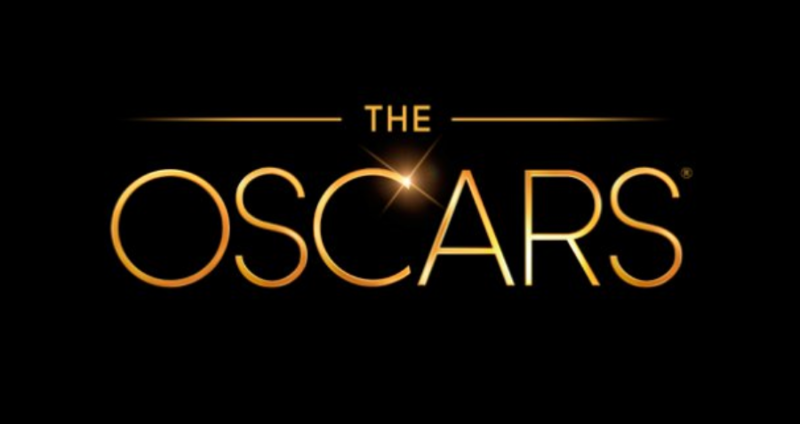 Be sure to include NPT in your plans to binge the 91st annual Academy Awards nominees. 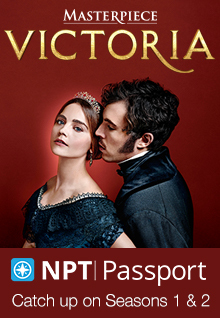 Three films nominated in this year’s documentary categories will air on NPT and other PBS stations and/or will be available for streaming via NPT’s video portal at wnpt.org/video. The critically acclaimed Hale County This Morning, This Evening premieres on NPT on Monday, Feb. 11, at 9 p.m. on Independent Lens. Described as a lyrical and detailed portrait of life in an Alabama country in America’s so-called Black Belt, this documentary is part of NPT’s 2019 Black History Month programming. RaMell Ross’ film has been nominated in the Best Documentary Feature category. Bing Liu’s Minding the Gap, also nominated in the Best Documentary Feature category, follows three young men in a Rust Belt town. The trio bonds through skateboarding as they navigate volatile family life. This film premieres on NPT on Monday, Feb. 18, at 8 p.m. on POV. In addition to broadcasting Independent Lens and POV, Nashville Public Television frequently offers free screenings of independently produced documentaries in the Middle Tennessee area. Join us for Indie Lens Pop-Up screenings this spring, including The Providers, on Thursday, March 7, at Watkins College of Art. Part of the Independent Lens series, this documentary explores the physician shortage and opioid epidemic in rural America. The event is free, but RSVPs are required at https://providers-npt.eventbrite.com. This entry was posted on February 11, 2019 at 12:23 pm. You can follow any responses to this entry through the RSS 2.0 feed. You can leave a response, or trackback from your own site.